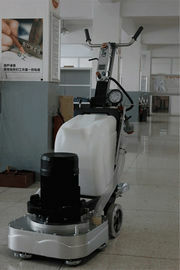 HW-G5, 10hp, grinding width 600mm, 4 grinding plates, 12 pieces of diamond tools. With the magnetic disk and Velcro, It is very easy and shift to change diamond tool. The design of square disc plate could 100% touch wall and grind corner. 1. Using a stable transmission device, the front fuselage is connected to gear box directly, so the motor power can be 100% transmitted. 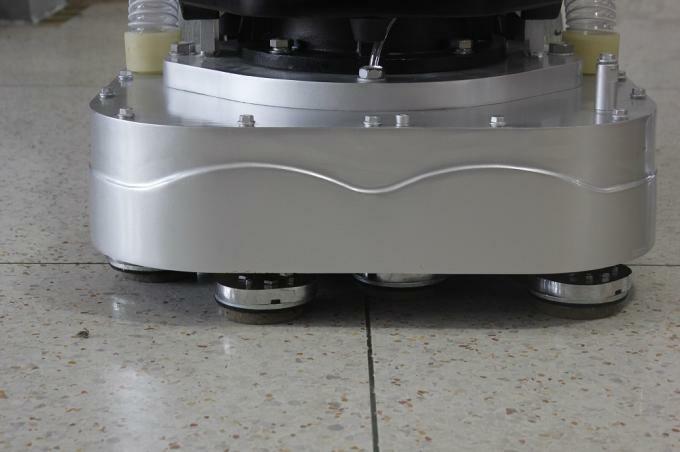 When motor runs in low speed, the transmission device enhances the torque of the rotating shaft, which improves the grinding and polishing effect in different floors. 2. Unibody gear box, no gear box ‘s cover anymore, the weight of the gear box increases, so the weight of machine also increases, Which helps improving the of grinding efficiency. Unibody gear box, made of pure aluminum alloy casting, good heat radiation. 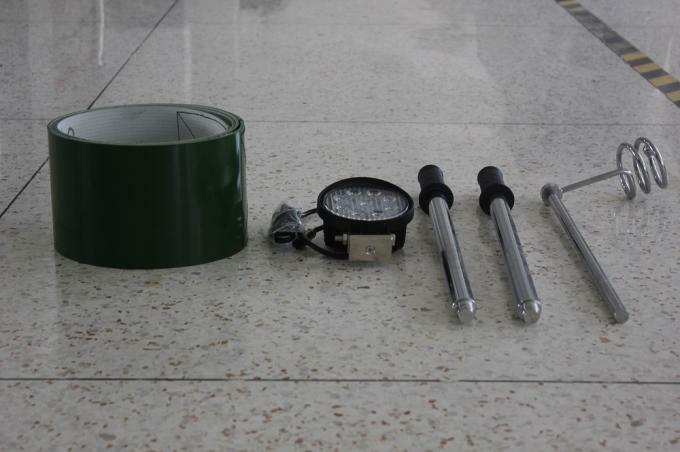 The aluminum alloy casting gear box, good for heat radiation, not easily deformed. It is made in our CNC processing center, one time processing forming, which reduces the processing error and increase the lifetime of gear box. 3. 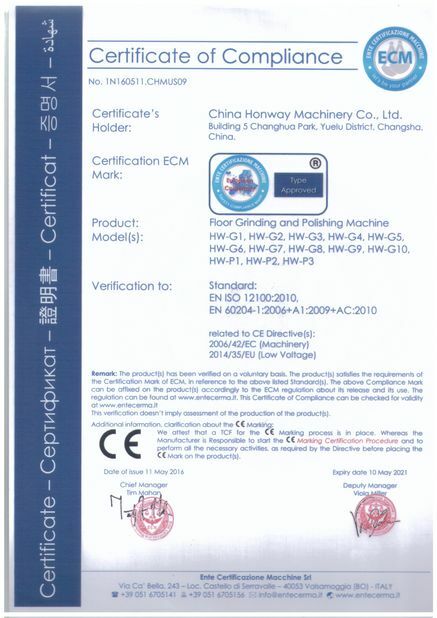 Motor and gear box are directly connected, reducing the machine’s vibration, noise, at the same time, increases the flatness after grinding. Honway will service you and your machines for years.